The culture is changing in the veterinary industry as a whole and wearing helmets is now common and becoming normal. This is mainly because of mandatory policies in relation to competitions and local policies set at many yards. BEVA is raising awareness of the importance of equine behaviour modification, equine behaviour assessment, risk assessment and risk reduction (including PPE and helmets). The film below was produced by BARTA and taken from the Safety Matters module, a part of their vet awareness educational programme. Here Josh talks about the importance of having the right PPE available at all times. 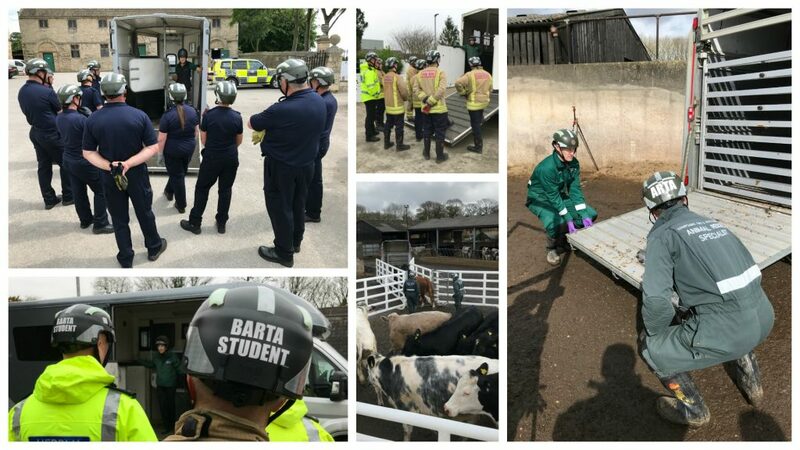 The wider course is aimed at new and practising vets who need to work alongside emergency responders as part of a multi-agency response dealing with incidents involving animals. 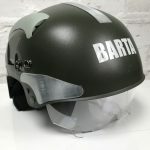 The helmet featured in the film is the Future Safety – BARTA approved Multi Role Incident Helmet and available through the BARTA Shop. At rescues, BARTA recommend that the minimum level of PPE should include helmet, High-Vis jacket and protective footwear at all times. An important philosophy to remember is that wearing a helmet is not a one stop solution. Risk should be clearly assessed and reduced as much as possible through safe working practices or solutions. 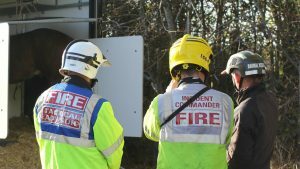 However, as these situations retain a high degree of unpredictability, the wearing of a helmet has to be a consistent default measure if operating in designated risk areas.